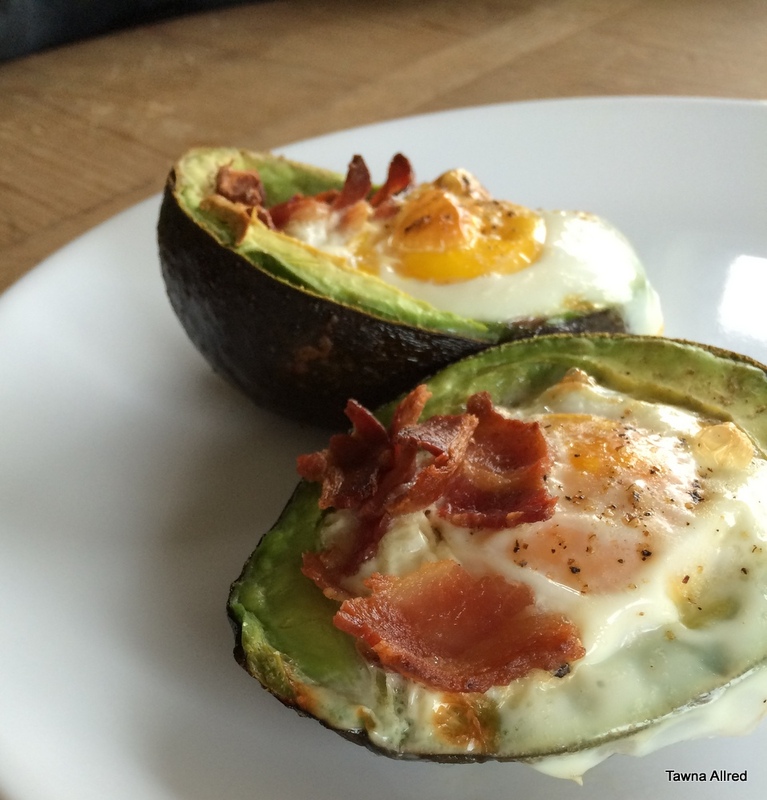 I was looking for another way to cook eggs for breakfast, and I saw many variations of this avocado-egg bake. I thought I would give it a try. I am a runner, and protein is one of the best things to get into my body at the beginning of the day. I like my eggs barely firm; on the verge of a dripping yolk but still solid. I left the egg baking much longer than recommended because it never looked cooked. However, when I finally realized it wasn’t going to change, I pulled it out and ate it. The yolk was rubbery, but I knew it was still a keeper (it has bacon and cheese…of course it’s a keeper). I hope you enjoy. Getting your eggs right might take some experimenting, but this recipe is a go-to if you’re needing something hearty and filling for your day. Preheat oven to 425 degrees. Place avocado sides on a cookie sheet, and break one egg into each side. Sprinkle with cheese and bacon. Bake for 10-15 minutes.